Flash Sale! 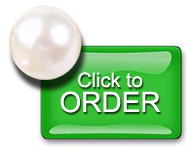 Save 17% on our Diamond and Pearl packages! Today’s your lucky day! Outskirts Press is holding a one-day Flash Sale! 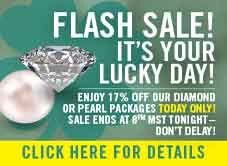 Today ONLY, you can save a lucky 17% off our Diamond or Pearl package! 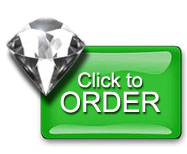 Now, through 8 pm MST tonight, when you buy the elite Diamond package or our full-color Pearl package, not only will you receive a publishing consultant to guide you, professional formatting of your book, an ISBN and worldwide distribution, you will save 17% up-front as well! To take advantage of this offer, enter the promo code FLASH17. Previous Previous post: Self-Publishing Author Spotlight: Pablo A. García-Chevesich, Ph. D.